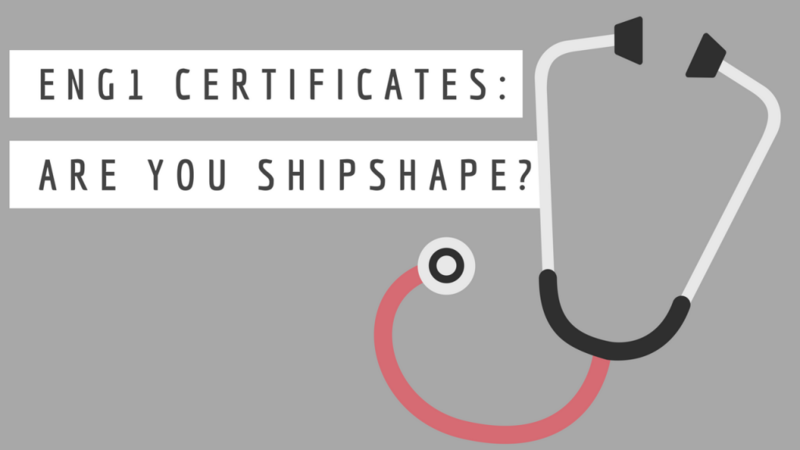 ENG1 CERTIFICATES: Are you shipshape? It’s the time of year when a lot of aspiring superyacht crew are making their way to yachting hubs in the Mediterranean to find that elusive first job. In order to be allowed to work on a chartering or commercial superyacht, for safety reasons, all crewmembers are required to have certain basic qualifications or certificates, including the STCW Basic Safety Training and the ENG1 medical certificate.